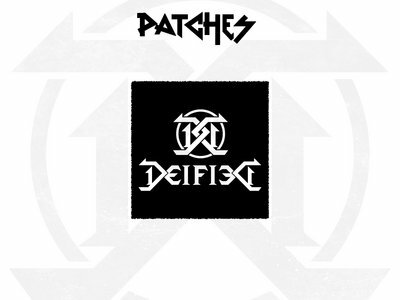 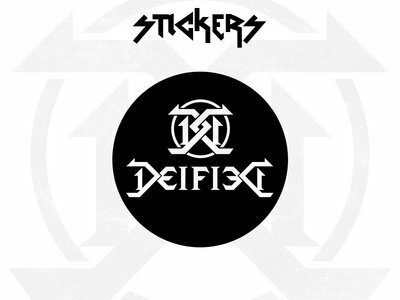 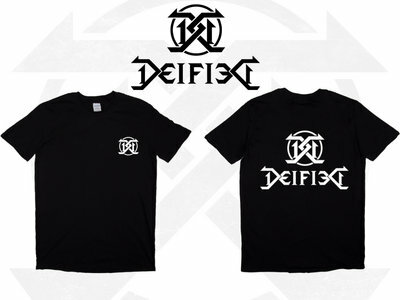 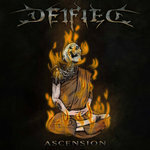 Deified are a five-piece metal band from just outside Liverpool. 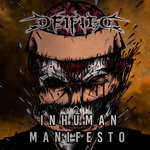 Deified started work on 'Inhuman Manifesto' in late 2016 and released this five track EP in April 2018. 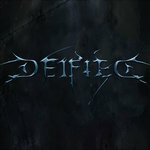 Jordan Stanley-Jones joined the line up August 2018 taking up the role of Drummer.